On Sunday night, Anthony Bourdain, the chef-turned author and traveler, debuted the Houston episode of his highly-rated CNN show Anthony Bourdain Parts Unknown. 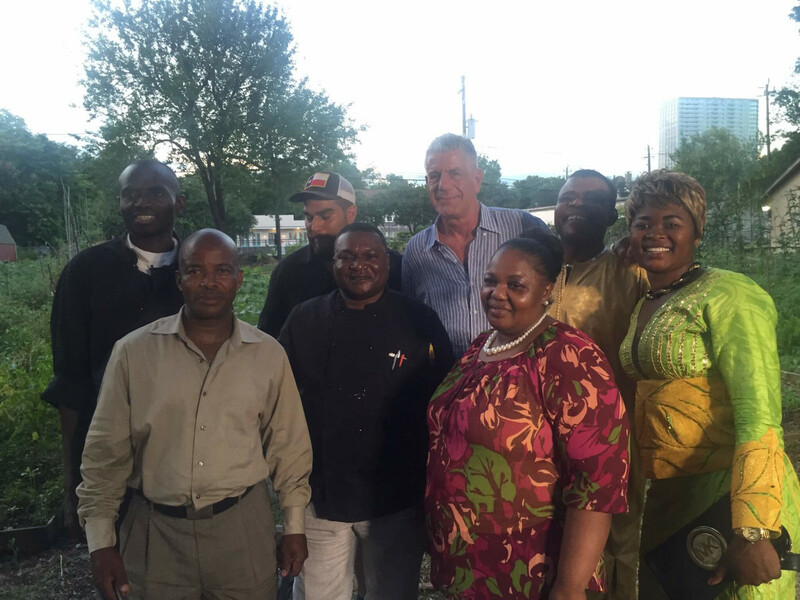 Thanks to social media and a few preview clips, we’ve known for awhile some of the places Bourdain visited during his week-long stay in June: dinner at the Plant It Forward farm in Montrose with Congolese refugee farmers; lunch at acclaimed Indo-Pak restaurant Himalaya; a Bollywood dance party at Keemat Grocers; and barbecue at Burns BBQ followed by a slab party with Houston hip hop artist Slim Thug. Still, the episode held a few surprises that the previews only hinted at in the form of a quinceanera in Pasadena, a trip to a Lee High School, time with a Vietnamese shrimper in Palacios, and a cricket match in Richmond. From the beginning of the episode, Bourdain confronted and dismissed his stereotypes about the city he visited. Instead, he showed the diverse array of immigrants who have come to the city over the last 40 years, and let them tell stories about how they’ve been welcomed into the community. On Parts Unknown, Houston becomes the ultimate melting pot, a place that accepts people from all over the world and makes them feel welcome. Nowhere is this point driven home more clearly than when Bourdain visits Lee High School with principal John Trinh and sits in on an ESL class where the day’s lesson is learning introductions with an emphasis on proper handshakes. 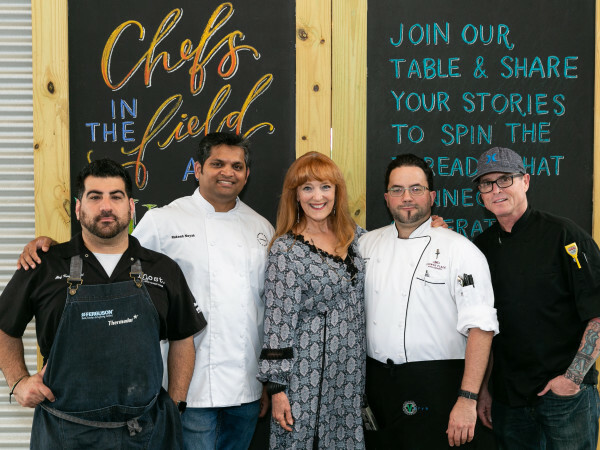 Then Trinh hosts Bourdain at his home in Pearland, where Trinh’s extended family serves an only-in-Houston smorgasboard of Vietnamese food, Salvadoran tamales and pupusas, and, of course, Cajun-Viet crawfish. Almost as interesting as where Bourdain went and whom he interacted with are the people and places that are missing from the episode. 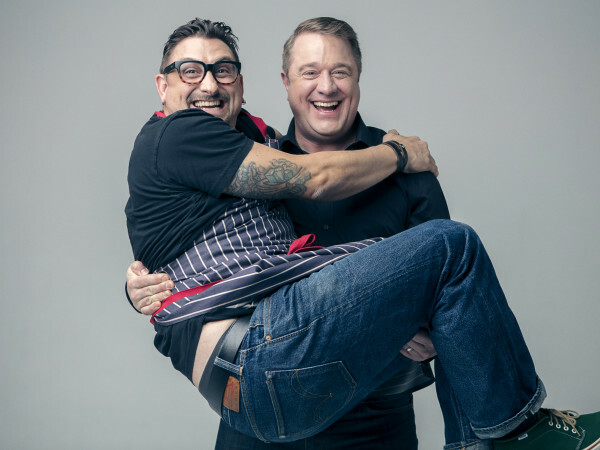 Even people from outside the city who have been paying attention to some of the national food coverage lavished on Houston over the last year by writers like Washington Post critic Tom Sietsema or Eater’s Bill Addison might be surprised not to see Underbelly chef-owner Chris Shepherd appear on the screen. Those looking for Bourdain to dine on the tasting menu at Oxheart or validate Anvil’s place in the global cocktail movement might be disappointed by these omissions, but the high-profile place didn’t fit with the story he wanted to tell. Rather than seek out the chefs who are interpreting the food created by Houston’s immigrant communities, Bourdain went to the immigrants themselves. In doing so, he saw a side of Houston that even most residents don’t see. Of course, Bourdain has a political point to make, too. With the presidential election barely a week away, his final voiceover weighs in on the current debate over immigration. No matter what a person might think about that statement, all people should be able to agree that the city comes off very well in the episode. Starting Monday, expect Burns BBQ and Himalaya to get a whole lot busier.